Nikon’s exclusive Ultra Clear Coat™ optical system: Provides an astonishing 95% light transmission. Generous eye relief: 18mm of eye relief provides comfortable viewing for eyeglass wearers. 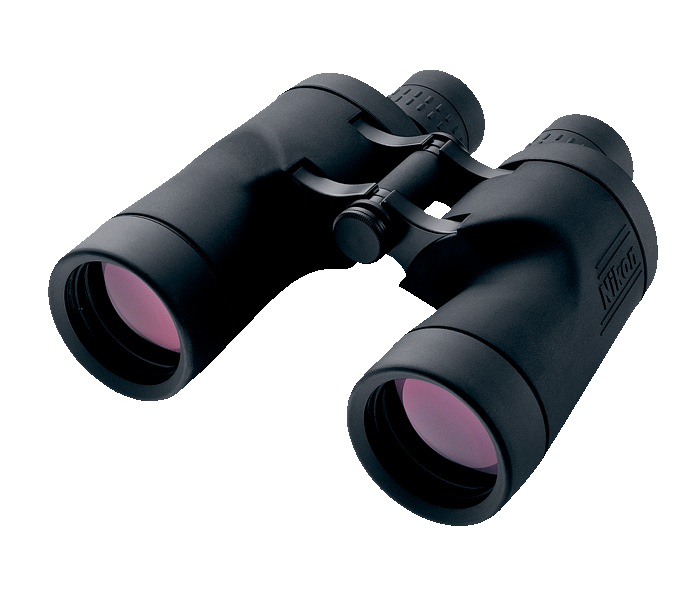 Individually focusing eyepieces: Adjust from a near distance of 82 feet out to infinity.